It is the mission of everyone that serves the community by working in our office to create an atmosphere of inclusion and to assure that every single individual that sets foot in our office is treated with “Special Care from the Beginning.” We are participating in and recognizing National Autism Awareness Month because many of the patients we are so fortunate to care for do have special treatment needs. This month, we pause to take the opportunity to spread awareness and acceptance. Our dental office is specially equipped and our dentists have specialized pediatric training. Dental health and clinical evaluations and treatments can be challenging and downright overwhelming for children with autism and their parents. We recognize these challenges and embrace the opportunity to make dental care not only approachable for all children but also rewarding and successful. Smells, sounds, sights common to the dental office may trigger heightened sensory reactions in patients with autism. Every child reacts differently to these stimuli and children may react differently to the same stimuli on different days. We know this can be stressful for both the patient and their parents and we have seen dental care put off or delayed because of it. Any negative experiences can reinforce the issues and make it less likely for a child to receive the care he or she needs. Familiarity fosters comfort. 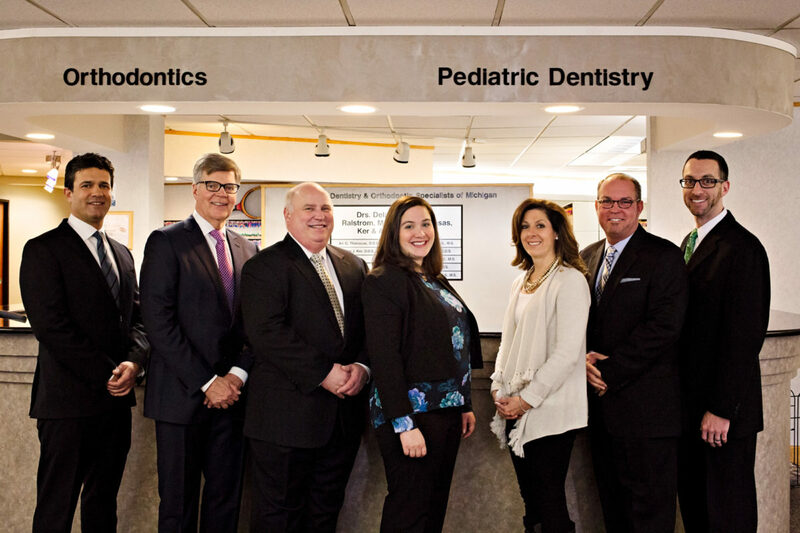 To add to that, “first appointments” are really meet-and-greets where your child meets our dentists, our team, and gets to know the environment in our office. Make dental health a part of their routine (and any therapy they receive). You can even practice the visit to the dentist! Practicing at home can make your child understand the visit: what will happen and why it’s important. We will customize care for you and your child. We listen. Depending upon how treatment is going, we can customize appointments to make sure your child receives the time and attention they need for success. We aim to graduate patients that require private treatment to the main clinic so they may experience similar dental procedures with their peers. This is a monumental achievement that takes time to develop. We will discuss this progress with parents as it is made. Our entire team takes great pride in keeping ourselves trained and educated to provide care for children that have special treatment needs. Our doctors are board certified and participate in continuing education training each year. We strive to promote compassionate language, understanding and care to accommodate all of our patients. Our pediatric dental clinic features specially designed private care rooms where we can provide customized, controlled, and safe care for all children. We also have open bay concept areas where children can experience similar procedures amongst their peers to develop confidence through shared experience. If your child has special needs or requires special considerations for their dental care, let us know and we’ll do our best to give you and your child a positive experience before you even come for your first visit! It is our humble pleasure to serve each and every individual that chooses us to provide their dental care.